You see a map that demonstrates territory of Russia. city Kursk free download. On this map town Shchigry marked. On this map town Solntsevo presented. You can find here town Voroshnevo presented. You can find here town Kirovskiy marked. 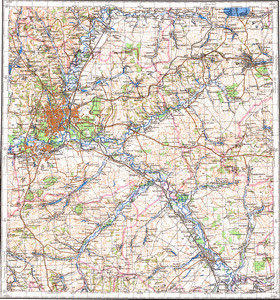 On this map town Chernitsyno presented. Zuyevka marked. Zorino marked. On this map Zorino free download. On this map Znamenskoye marked. On this map Znamenka free download. You can find here Ziborovo free download. You can find here Zhernovets marked. On this map Zelenaya Roshcha download for free. Displayed Zaykin for Garmin. Zarechenka presented. You can find here Zapovednyy marked.